Waking up in an empty hospital after weeks in a coma, sheriff's deputy Rick Grimes finds himself utterly alone. 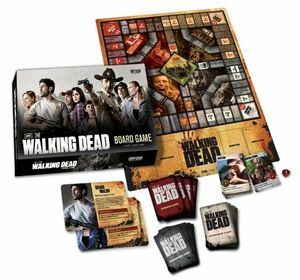 The world as he knows it is gone, ravaged by a zombie epidemic.\n\nThe Walking Dead Board Game is based on the AMC television series, The Walking Dead. The zombie apocalypse is here and the human race is on its last legs. As a survivor, you need to collect all the food, guns, transportation, and allies you can find - but watch out! If any of your fellow survivors get bitten, they'll turn into walkers... and turn against you.\n\nPlayers take on the role of Rick, Shane, Andrea or one of the other stalwart remnants of humanity as they struggle to survive while learning to live with one another. 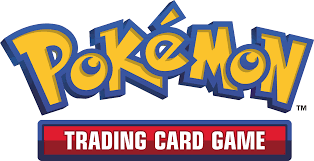 Innovative gameplay can lead to unexpected alliances, as \"every man for himself\" blends with cooperative play and players race to get back to camp alive. Ever-dwindling resources make every decision \"life or death\" ... and as the supplies run out, the tension ramps up in this post-apocalyptic world.\n\nYou can play as Survivors and Walkers! Create unexpected alliances to get back to camp alive, blasting zombies with shotguns or crossbows – or stalk your former friends as a risen corpse.\n\nThis easy-to-learn game includes two scenarios: Survival Mode and Team Game.